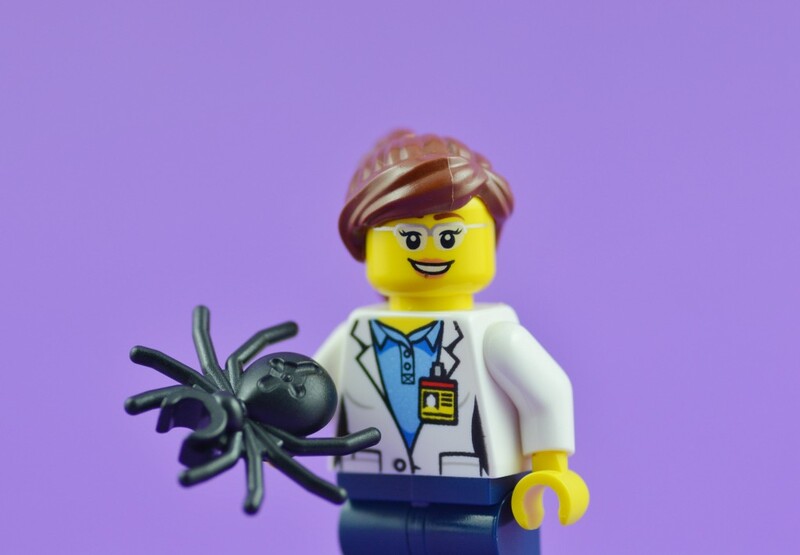 An Australian spider researcher says spiders should be a source of fascination, and so plans to educate people to help them overcome their fear of the ‘unpredictable’ creatures. According to Robert Whyte, from Queensland Museum, the fear is is unnecessarily passed on between generations. Being arachnophobic, I was not particularly comforted by Robert’s statement: “They’re just very unpredictable because they’ve got legs that allow them to move in any direction at great speed and there are only about three or four groups that can do that”. To help us, Robert has published a Field Guide to Spiders of Australia through the CSIRO.